Apapted from The Gluten-Free Almond Flour Cookbook I won in Jen’s Giveaway over at Eat, Move, Love! If you’re a gluten-free person — check out this cookbook!!! 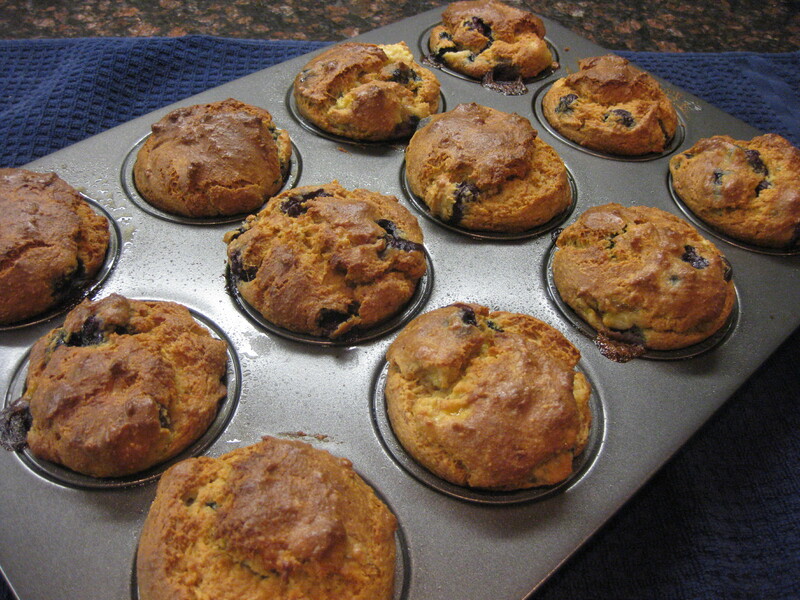 Preheat oven to 350 F. Line 12 muffin cups with paper liners, or spray cupcake tin with non-stick cooking spray. In a large bowl, combine the almond flour, salt, and baking soda. In a medium bowl, whisk together the oil and eggs. Stir the wet ingredients into the almond flour mixture until thoroughly combined. Stir the bananas into the batter, then fold in the blueberries. Spoon the batter into the muffin cups. I made my usual 1/2 cup old-fashioned oats microwaved with skim milk. I also sauteed one honey-crisp apple in 1 tablespoon of cinnamon and 1 tablespoon of maple syrup until it was nice and tender. All topped with 2 tablespoons of ground flax. I wasn’t hungry til supper! Saturday morning I decided to whip out my creativity and create a new, original pancake/waffle topping — banana nut gooey! Lucky hubby, it was soooo good! 2 really ripe bananas…smashed + a handful of walnuts…crumbled + 2 Tbsp maple syrup + 30 seconds in the microwave = 🙂 Deeelicious! And in addition to breakfast for the week, I also made dessert for the week 🙂 Naturally..
Stir dry ingredients together in a stand mixer. Turn mixer on low and add egg whites one at a time – the batter will be very dry until the last egg white. Add vanilla and turn mixer on high for 2 minutes. Don’t forget to enter into the Larabar Giveaway! It ends tomorrow! Another Q&A will be posted tomorrow, so send any last minute question ASAP to PreventionRD@gmail.com! I hope everyone had a wonderful weekend! Make it a super, healthy week! Question: What’s the last thing you baked? Would you bake it again? Random question: On work days, what time does your alarm go off? P.S. Don’t forget to enter Marla’s Valentine’s Day Chocolate Giveaway!!! Yesterday, I baked Banana chip cookies that were pretty darn good. The night before I baked some Banana Crunch muffins! I’ve been on a banana baking kick! I made Jessica’s chocolate chewies over the weekend too! They so good and easy to make! And I don’t have an alarm that goes off. My hubs wakes me up when he leaves for work so I get up between 6:15-6:30 most mornings. Wow– that is a LONG day Nicole! Good luck!!! I haven’t baked in a while but I plan to bake my fiance a birthday cake this Friday! My alarm usually goes off at 7am. Oh my, my! Tons of sweet goodness in this post. 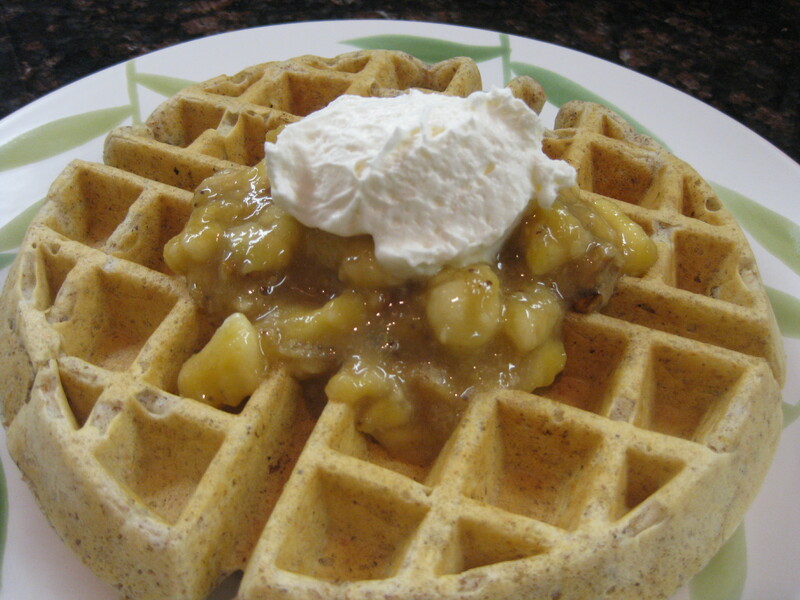 Not sure if I would start with the apple oats or that banana maple waffle. The chocolate cookies look great too. Girl, you have been very busy in the kitchen. I couldn’t sleep last night and it is showing….first place the lack of sleep presents itself is in my face. Skin looks awful. I agree, gotta get that great night of sleep. Those muffins are a great idea for weekday breakfasts. Thanks! I might have to try those muffins!!!! If…I could ever get my car out from under the 13 inches of snow….I would go buy stuff so I could cook something on my awesome snow-day from school!!!! 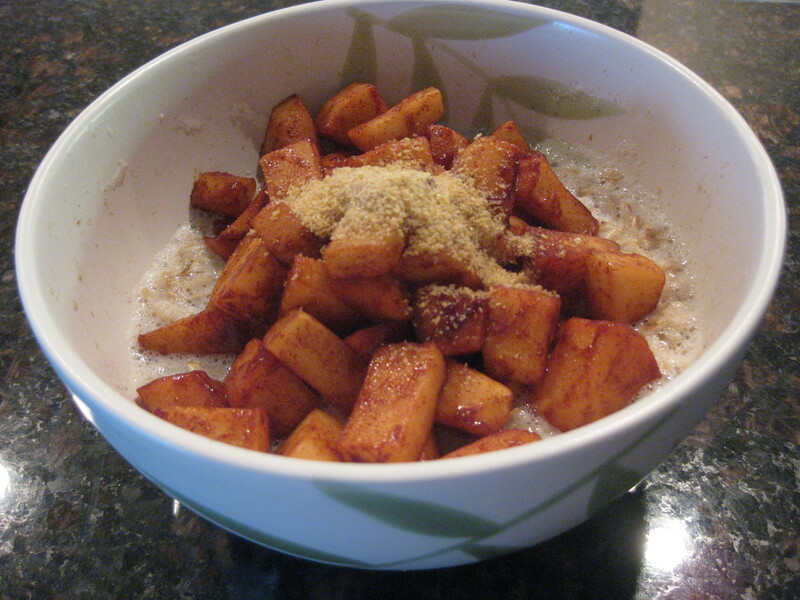 I love fried apples with oatmeal. This is one of my favorite meals, particularly in the fall when the apples are fresh off the tree and the cinnamon fills my kitchen with beautiful smells. The last thing I baked were breakfast cookies a la Marisa at Loser of Life. 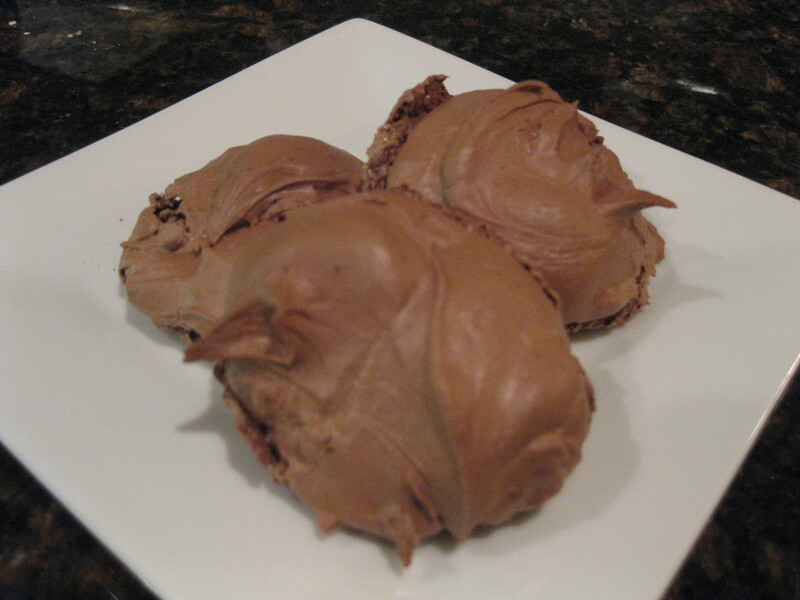 They are awesome and I always have some in my freezer so I will definitely be making them again. Your muffins look really good. Do you make a batch every week for the week? Everything looks good, especially those cookies. The muffins look good too. I am thinking about doing a strawberry banana bread this weekend for my classmates in my current grad class. We bring food so there is always a meal since it is long hours. The last thing I baked was technically bagels, but I made pasta last night. I forgot to make bread with it, but with the bread machine it is so easy to “bake”. Those banana blueberry muffins look delicious! Your baked goods turned out really good! I am not much of a baker at all – that’s my daughter’s department, but I did just make a chocolate cake for my neighbors birthday last week – it turned out really good! Good luck with your long days! oh everything looks amazing! weekends send me into baking mode too, so nice to have the extra time. the stats on those cookies are pretty stellar! but i really want one of those muffins :). you def have a long day ahead of you, hope it’s a good one! I am making those chocolate chewy cookies tonight. They look fantastic and a great ingredient list. Where do you find the time to bake such yummy things. I really like all of the ingredients that went into your muffin. Last thing I baked…. some granola bars and I probably will make them again but with some modifications. Alarm goes off at 5am! I workout before going into work so I’ve gotta get up eary to get that in. I have SUCH a hankering for muffins. Especially after your picture! Last thing I baked was the Vanilla Bean Sugar Cookies from Joy the Baker. I would DEFinitely bake them again! Hey Nicole! I just love all the baking you are doing lately. I didn’t have time to bake anything this weekend. And I miss it. Your muffins would indeed make delicious on-the-go breakfasts! Good luck with your crazy week! Make sure to get some sleep! Those muffins look great! Breakfast is my favorite meal to cook and muffins are great! I have tried a couple of Jessica’s recipes and they are awesome! Good luck with the new schedule. I got switched to 4 tens. It is awesome but the days can drag a bit. It’s definitely worth it. I might have to try those muffins. I need to change up my breakfast routine from the usual yogurt, fruit, granola combo. I love all your tasty breakfast eats! I just made red velvet chocolate chip cookies…I’m a little addicted and they are a big hit everywhere I take them. I want to make Jessica’s chewy cookies too – thanks for the reminder! The muffins and the cookies look wonderful! The last thing I baked was a pound cake for a group function. And yes I’d make it again but it is so not good for you so I don’t make it unless someone requests it! you are making me so hungry and I can’t do anything about it since we are on vacation. I’ve GOT to try that muffin recipe. My alarm usually goes off around 5:45-6:00 am, ugh! The powerof information on this site is very rewarding I everyonecanbenefit from exploring andfinding out all the different avenues of choices. girl great eats! love the looks of those muffins, cookies, waffles AND your apples on your oats! Ah, those chocolate cookies look amazing. 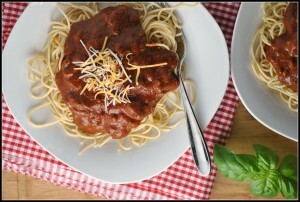 Jess always blogs the recipes for some delicious looking food! My alarm goes off at 5 a.m.. Ugh. that is way too early. I used to get up at 7 until I started exercising in the mornings. mmm I LOVE muffins!! The last thing I baked was blueberry cornbread muffins. They were amazing. On work days I have two alarms to get me out of bed. I tend to sleep through the first one and am too afraid to take the chance. At 6:00 my first alarm goes off, then 6:05 is the second one. I had the baking bug as well last weekend and the last thing I made was chickpea brownies. Would definitely make them again. 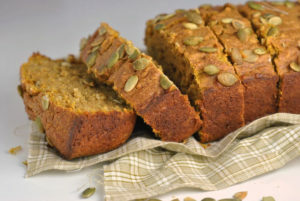 Your baked goods look amazing and apple over oats seem like such a great idea! I completely agree with you about muffins — it’s so nice to have a healthy, homemade breakfast to grab on the way to work! I’ve got to try those chewy chocolate cookies! Those muffins look so good. I’ve never used almond flour, is it hard to find? Sounds like ones of the healthier flours. These muffins look incredible! I love that you used all almond flour too! I have been searching for a healthy muffin for ages and finally stumbled across this one! Are the nutrition facts for these muffins the nutrition facts for your substitutions, or for the original? Thanks!